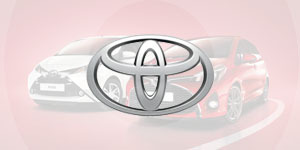 Are you searching for the best car finance in Stoke-on-Trent? Regardless of your finance history we could get you not only a great car finance deal, but get one that is customised to you! When it comes to car finance Stoke-in-Trent there is no one who works harder to get you a better deal than Refused Car Finance. When you have bad credit it can be difficult to find a car finance company who will approve your application. Even if you have had your application refused elsewhere, we can still help you. Despite your finance history, whether you have good or bad credit, you can get car finance with us. As long as you can prove you can afford car finance, despite having a poor credit rating, we can help you get car finance. 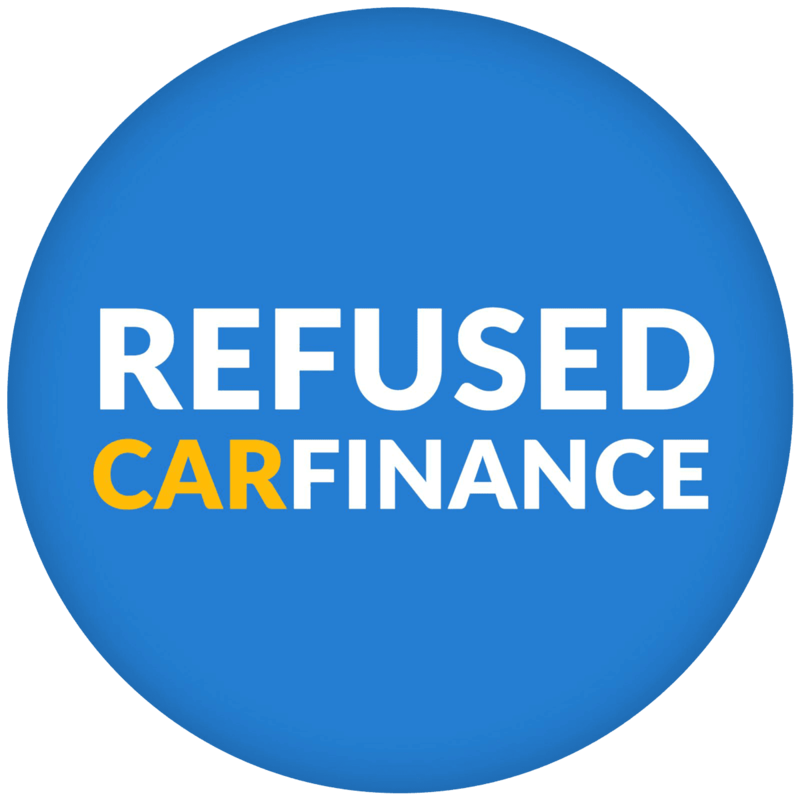 Refused Car Finance specialise in bad credit car finance in Stoke-on-Trent. With a select panel of specialist lenders we are able to get you an approval even if you are looking for car finance on benefits, are unemployed, or are looking for car finance with a bad credit score. As we specialise in the subprime market we prioritise your application and work tirelessly to match you up with the best lender. We understand the importance of not only getting you the best rates on your finance but also getting you a plan that suits your lifestyle. That is why we are able to offer no deposit options along with the freedom to pick to pay weekly or monthly. Can I get Car Finance in Stoke-on-Trent? Once submitted a member of our customer contact team will get back to you with more details. Once you’ve been approved with one or more or our lenders, you can start shopping around for your car. When you complete all the paperwork, you can use your loan and drive your new car away. 98.4% of car finance applications are approved! 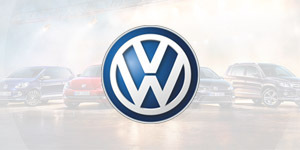 We sort the finance out first so you can concentrate on the fun part – choosing your car! You are free to buy your car from an FCA approved car dealer in the UK. 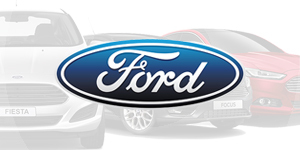 When it comes to searching for cars on finance in Stoke-on-Trent we can help you there too. We have built strong relationships with many used car dealers across Stoke-on-Trent and can lend a helping hand in finding the car you want. 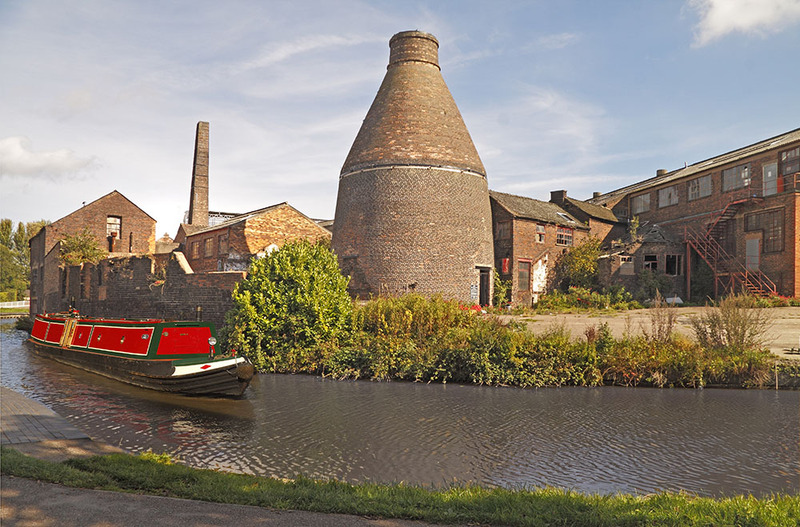 What do people in Stoke-on-Trent have to say? You can see what our customers have to say about getting car finance through Refused Car Finance over on our reviews page. We are rated five stars on Google and Reviews.co.uk.